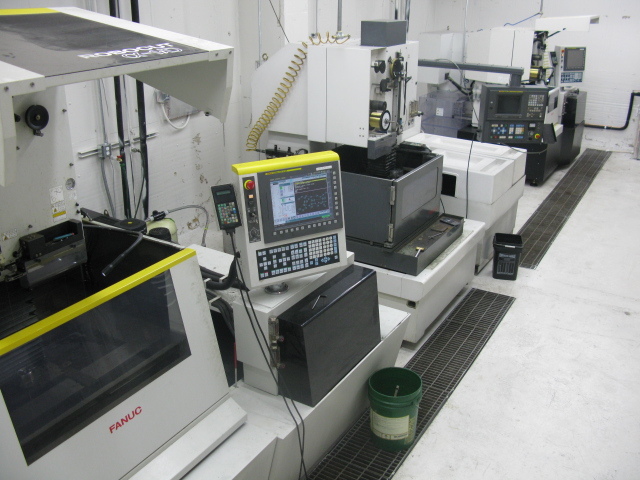 With (5) high-accuracy wire-EDM and (1) CNC conventional EDM machines at your service, Wirtz Wire EDM, LLC has the equipment to meet your strict quality and delivery requirements! (7) CNC Milling, and (2) CNC Turning machines to provide the components you need. 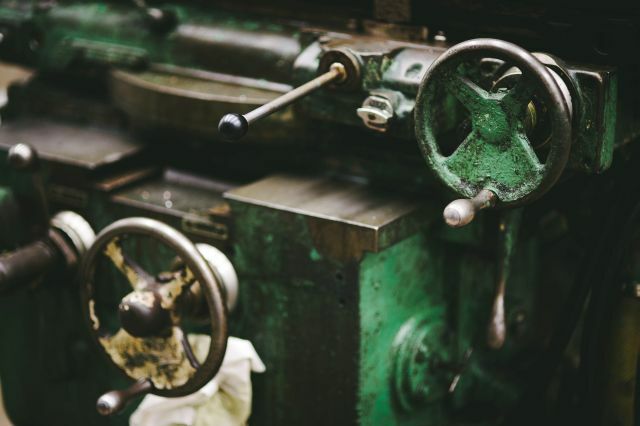 Sawing, milling, turning, grinding, welding, and hydraulic presses to meet your general machining needs. 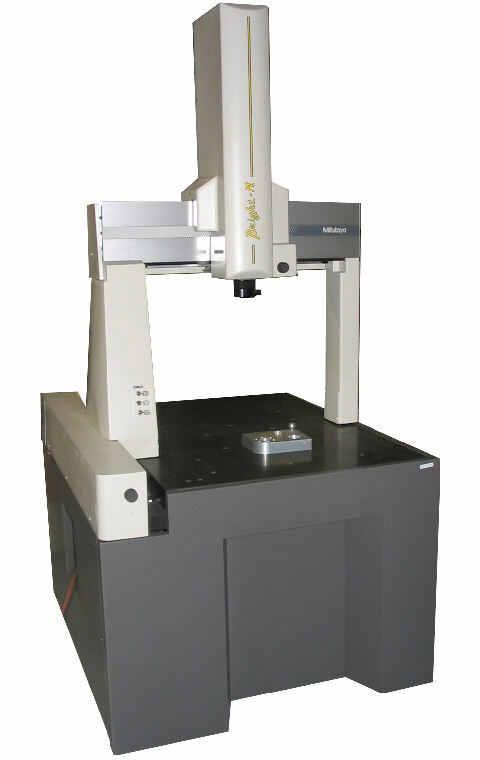 Mitutoyo BRM507 Coordinate Measuring Machine (CMM), Starrett HDV300 Digital Comparator, Gage Blocks and Pins, etc. 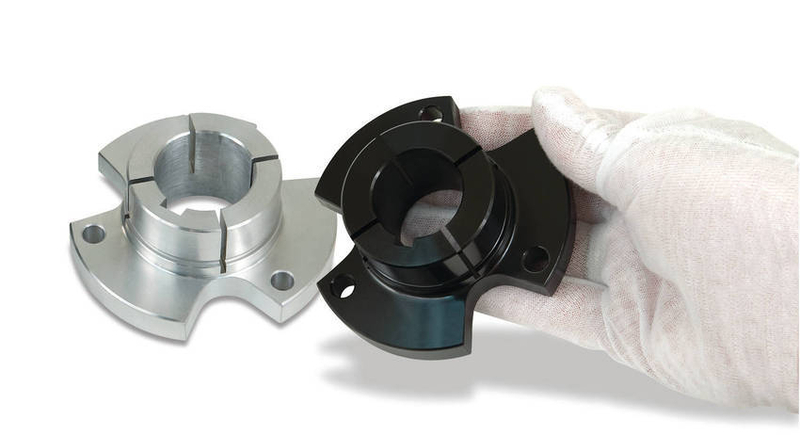 In house Mil-C-13924 and Mil-DTL-13924D Spec black oxide surface treatment. 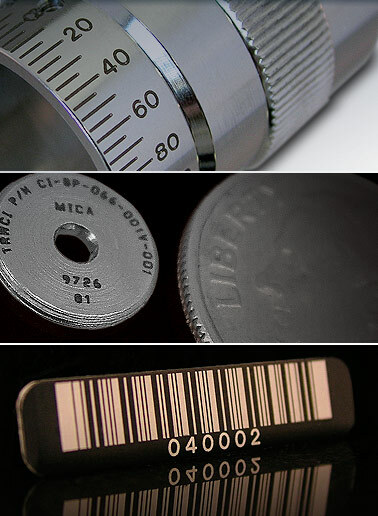 Laser engraving of part number, logo, etc., on a variety of materials, flat or round. Professional, crisp, and permanently marked. Wirtz Wire EDM, LLC recognizes that effective communication is crucial to success. Your continued confidence in us is dependent upon the strengthening of our relationship through various communication resources. Wirtz Wire EDM, LLC understands the importance of planning in creating success. Planning is the process of thinking about and organizing the activities required to achieve a desired goal. It involves the creation and maintenance of a plan through forethought. Good communication and planning aren’t complete without proper implementation. Implementing projects — putting planned projects into action — is important to success. Wirtz wire EDM, LLC employees effective project management to keep your project running smoothly. To give you assurance of quality, Wirtz Wire EDM, LLC implements modern technology as well as old-fashioned measuring instruments and practices to document our standard of quality to you, our customer. To maintain good relationships with our customers, Wirtz Wire EDM, LLC recognizes the importance of on-time deliveries. We know that it is important to your success to have the components we provide in your hands before you need to put them into service. We’re Here To Help Bring Success To Your Business!